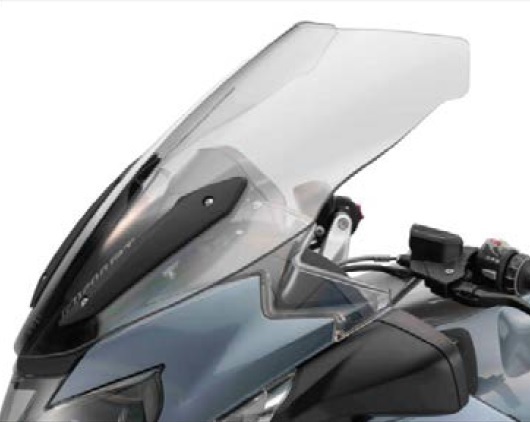 Higher and wider than the standard version, this windshield ensures optimum touring comfort in all kinds of weather. 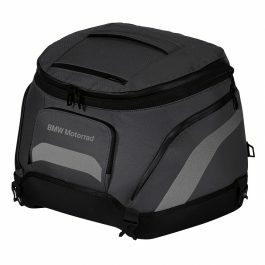 The aeroacoustics are outstanding, and scratch-resistant coating guarantees unimpeded visibility. 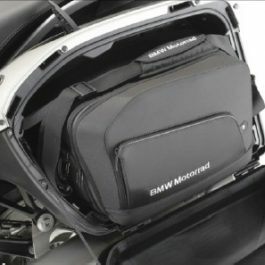 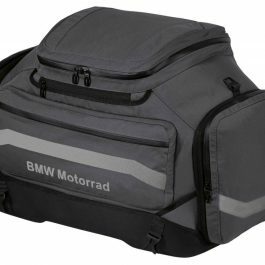 Be the first to review “BMW COMFORT WINDSCREEN R1200RT LC” Click here to cancel reply.